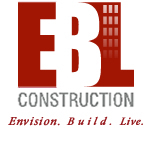 As general contractor, EBL assesses the specifics of every project and develops a strategy to bring the project on schedule and under budget. We then generate estimates for materials and equipment as well as labor so clients can get a clear idea of the costs involved to realize their vision. 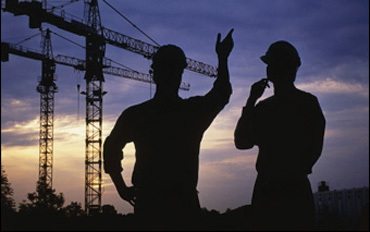 EBL also turns to trusted subcontractors to ensure a quality project is delivered with tight fisted cost control. Rely on us to acquire everything needed such as building permits, securing the property, providing temporary utilities on site, managing personnel, site surveys, recycling construction waste, safety implementation, construction engineering and maintaining accurate records. We’re actively licensed throughout the southeast region.